What are Interior Storm Windows and why would anyone want to use them? Windows are the most important character defining feature of a home. 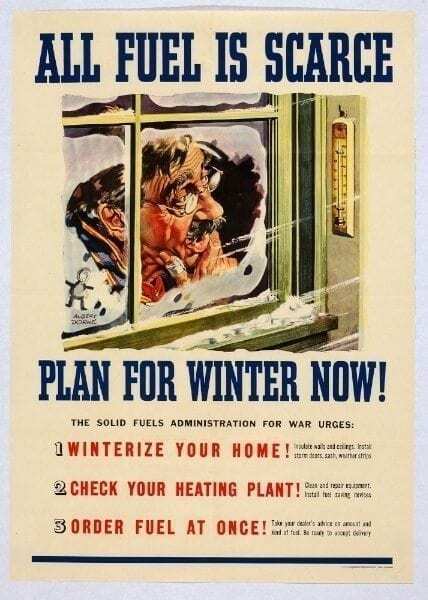 Why hide them behind a storm window? With interior storm windows your beautiful original windows can shine in all their glory and still get the benefits of insulation and noise reduction. Interior storm windows are meant to be easily removed and stored away during the warm months. They are also minimally visible on the interior. Interior storm windows are meant to replace or be used in addition to a traditional storm window . 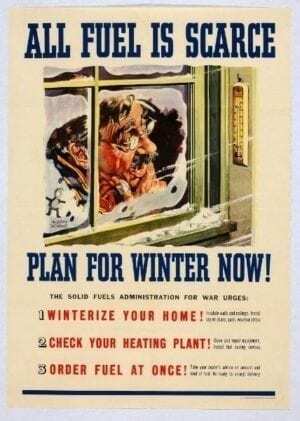 We all know that the best way to insulate a drafty window is by using a storm window. 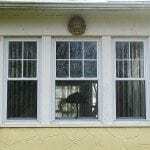 While the storm window protects your valuable wood window from the elements it does nothing for its curb appeal. If you have your original wood windows it would be nice to show then off without anything covering them. You can show off your naked window and save energy with an interior storm window. 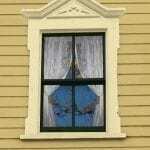 While windows may look square to the eye, many old windows are out of plumb. Interior storm windows easily overcome this problem. To ease measuring, Indow Windows will send you a laser measurer to insure your out of plumb windows are measured to have the perfect fit. Below are three companies I recommend that offer top quality interior storm windows that can be ordered and shipped to your home. PS Ken I also wanted to say: our 1910 house has a huge double-hung Palladian window over the front door for which, because of the framing, no exterior storm would have been possible even if we had wanted to cover the curved muntins. So we designed an interior storm window with a piano hinge on one side, that can be swung open to the inside, with storm and screen interchangeable panels below the meeting rail. 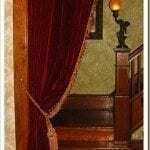 It is a wonderful thing, and has restored the great ventilation properties of this central, large window on the front stair. The interior window had to be reframed, but it transformed the look in a good way. Of the 42+ 109-year-old fir double-hung windows in our house, not one is rotted, all are functional. We could not have thrown them in the trash, even though the custom work described above was also expensive. .